Official RWBY anthology manga coming this Spring!! Get your game on Philly!! 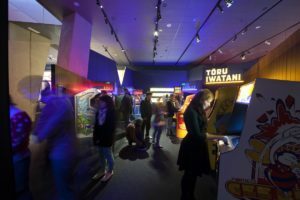 Explore the world of games in new exhibit at the Franklin Institute!! Beginning this weekend, this history of video games gets its day at the Franklin Institute. Game Masters is an exhibit that showcases the evolution of video games from the early days of arcade cabinets to consoles to web games. 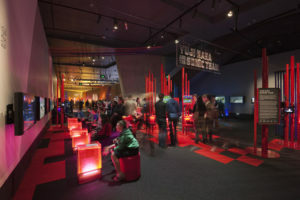 The exhibit features games from over 30 innovative designers and over 100 playable games. Game Masters also offers a look into how many of our favorite characters came to life with concept art, displays and interviews from the industry’s finest developers and creators. Game Masters runs from March 31 to September 3. For more information on tickets and event times, go to the Franklin Institute website at https://www.fi.edu/exhibit/game-masters. The Game Masters exhibit was featured on CBS 3.